MUMBAI – MAHARASHTRA – INDIA JULY 17, 2014 00.15 A.M. It is nice to get in touch with you at the time when you have made your debut and your first film has been released. As I am writing this blog, I am remembering all the Sundays which I spent at your South Mumbai residence when I used to come for the classes. It was years ago but it seems as if it happened just yesterday. I particularly remember your illustrious parents; reticent Manoj Ji and larger than life and exuberant Rima Ji. Rima Ji was always nice and kind to me. Whenever I talked to her, I felt, as if I am talking to legendary and immortal Raj Kapoor. I do remember my first day with you. It was a hesitant but confident start. I am unable to forget your child-like innocence even after so many years. Your “Rishi Kapoor of Bobby” kind of look is still fresh in my memory. 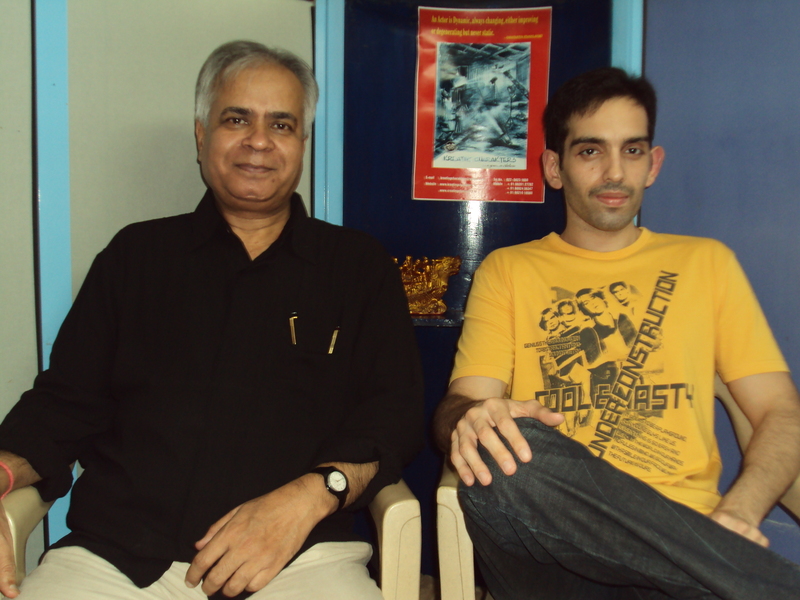 After many months, classes got a break when you started assisting Karan Johar in his film “Student Of The Year”. I started with you once again before commencement of shooting of your debut film “Lekar Hum Deewana Dil”. It was a sweet surprise to watch a more confident and mature avatar of yours. Because of this long association, I was very excited and was eagerly waiting for your debut film “Lekar Hum Deewana Dil”. And finally it got released on July 04, 2014. I am yet to see the film. But I am getting the news that it is not doing well at the box office. As per trade circles it is not going to make its producers happy. Though it is not a good or encouraging news for a newcomer, such things do happen. And in this industry it even happened to some of our greats, rather the greatest. Armaan, I must make you aware that the first film of RK Films “Aag”, made by your illustrious maternal grandfather Late Raj Kapoor, was also a disastrous flop. “Jwaar Bhata”, the first film of legendary Dilip Kumar , was a dud at the box office. Your cousin Kareena Kapoor’s first film “Refugee” got lukewarm response. Your other cousin Ranbir Kapoor‘s debut film “Saawariya” was also a resounding flop. So you seem to be in an august company. Armaan, a film’s box office run is not the only criteria of success. Though the first milestone of a long journey is important but ultimately what matters is the completion of the journey. And your remarkable journey did not start in 2014. It started in 1929 with the release of “Cinema Girl” and got prominence in 1931 with the first Indian talkie “Alam Ara”. 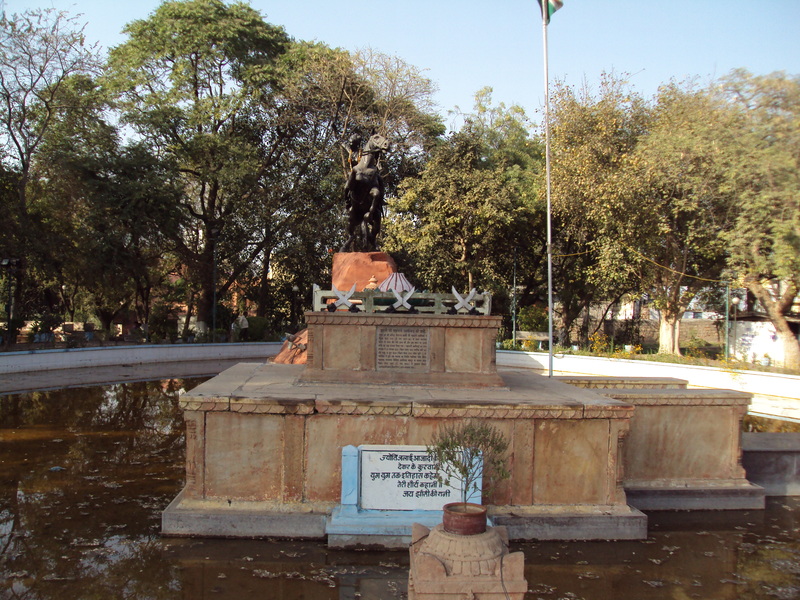 Shri Prithvi Raj Kapoor starred in both the films. It happened 85 years ago. You are the latest torch-bearer of an illustrious legacy, a shinning 85-year-old saga. Just one smeared milestone is not going to tarnish the unparalleled and never seen before cinematic journey. The 85-year-old saga has found a new mascot in you and you have to be ready for that responsibility. Armaan, I am happy that I wrote my first open letter to your cousin Ranbir Kapoor on November 29, 2009. Exactly after 5 years I am writing my latest open letter to you. I congratulate you on the occasion of the release of your first film. 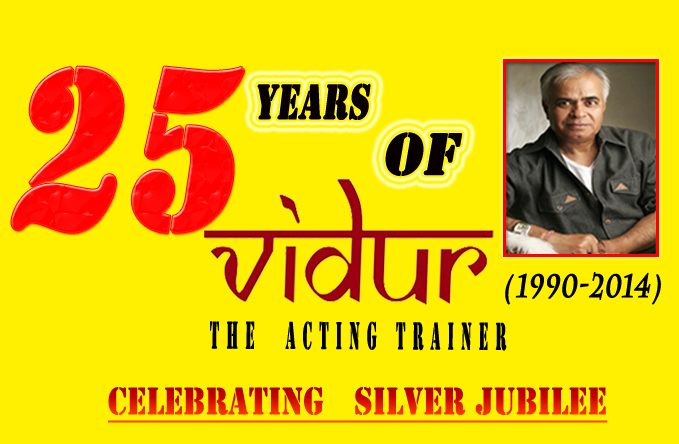 On behalf of all the students and staff of VIDUR Acting Institute , VIDUR Editing Studio , VIDUR Club and VIDUR Merchandise , I wish you all the success and stardom never attained before by anyone and unseen even by the mightiest. Waiting for your next film and promise to meet you on the eve of release of your next film. It feels nice when a person, who is younger and in fact a student, becomes big enough to be a Chief Guest at the function being held by you. This happened to me on the day before yesterday. You are much younger to me and a very dear student of mine and came to the institute on Saturday as a Chief Guest at the convocation Ceremony. It was a pleasant surprise to meet you on Saturday evening. I invited you to grace the occasion as Chief Guest for the 9th convocation ceremony of my institute and to my surprise you readily agreed. It is an 18-year-old relationship. Mr. Nari Hira of STARDUST magazine came with the idea of selecting few talented youngsters from the far away parts of the country to train them at his expense and then dedicate them to the service of the industry. I got the opportunity to train the candidates of first and second STARDUST BATCHES. You were in the first ever batch of STARDUST ACADEMY along with Sonali Bendre and Amarr Upadyay and several other youngsters , who couldn’t make it in the industry despite their valiant efforts. After completing the training , I remember the day when you got your first movie ” ISHQ MEIN JEENA ISHQ MEIN MARNA ” in 1994, though your first released movie was ” SURAKSHA ” in 1995. 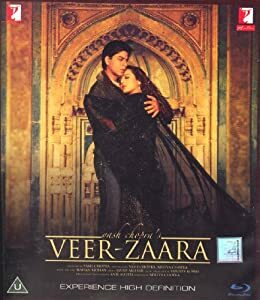 Out of approximately 60 films of yours , in my opinion you reached the zenith of your career in 2004, when you appeared in ” VEER ZAARA ” , a Yash Raj Production directed by legendary Yash Chopra himself . Strictly according to my views , you completely overshadowed the two famous leading actors of ” VEER ZAARA “, Rani Mukherjee and Preity Zinta. 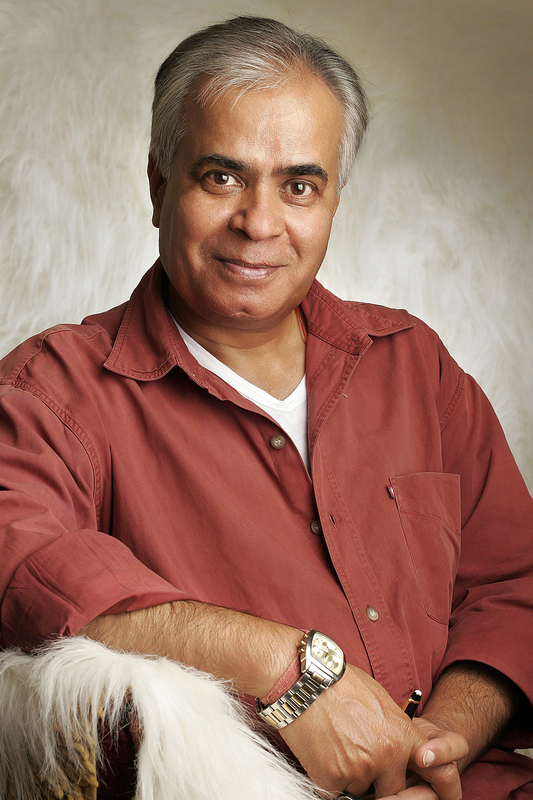 You won accolades and many awards for this role in ” VEER ZAARA “. 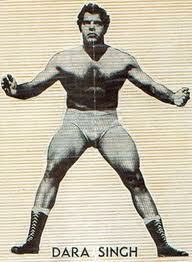 Your portrayal was very satisfying for me and I was proud that I was your trainer once. 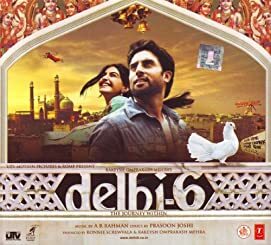 After ” VEER ZAARA ” , you again rose to new heights in ” DELHI 6 “. It was a small role but your portrayal was brilliant. I was very happy when I read your tweet that recently you got Best Actor [ Female ] Award for a Punjabi film ” SUKHMANI ” in the first ever Punjabi Film Award. On Saturday evening , when I saw you , a deluge of sepia toned memories came gushing to my mind . At the time of your training , I was very new in this field. I was inexperienced and frankly speaking a novice. In these 18 years I have matured as a trainer and so are you as an accomplished actor. It speaks volumes that even after attaining dizzying heights of name, fame and success you did not forget me and came to the institute at a short notice. In this cruel and cussed film industry, where successful people have habit of seeing through you , it was heartening to know a person like you , who even after 18 long years refuses to forget me. You are a wonderful human being and a dear student. May God give you more success in coming years ! Congratulations for your debut movie “ Sadiyaan ”! I start my letter with this note in spite of the fact that movie is not well received by the critics. In fact it is panned by them. But critics are also human beings. They have their own pre-conceived notions. They have their prides and prejudices and some times have their egos and biases too. While reviewing “ Sadiyaan ”, they simply ignored you. There is no mention of your name in most of the reviews. 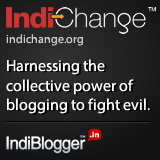 Mr. Komal Nahta of “ Film Information ” and Mr. Taran Adarsh of “ bollywoodhungama.com ” and few others did mention you. But that’s it. It is cruel and cussed on their part and I feel sad for you. Youngsters start their journey with lots of hope and aspirations. 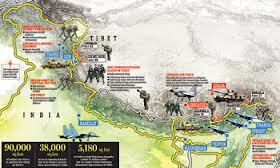 It is definitely a tentative and feeble step towards a long and illustrious journey. And every journey, ordinary or great, starts with just one step. If a kid falls after taking the first step, it doesn’t mean end of the world. It doesn’t mean that he/she cannot walk ever or he/she should be crucified for the first fall and be denounced perpetually. A kid’s tumbling down is, in fact, the beginning of an illustrious and glorious journey. As a trainer I have a very long association with you and I can vouch for your talent and the commitment to the films you choose. I am privy to the fact that you rejected a role in a recent hit made by one of the avant garde film makers of our industry. The film is considered a modern classic and got rave reviews. It was one of the biggest hits of 2009 and the actor, who played the character rejected by you, is a major star now. But you stood by your conviction and chose to do “ Sadiyaan ” instead. If I mention the name of that movie, people will think that you had gone crazy. But since I am privy to the information and know you personally, I know your strength as an artiste and as a human being. You stood by your conviction and never cribbed for your judgement, which now seems to be a wrong one. Don’t ever feel bad for the hostile press, which “ Sadiyaan ” got. Many legends of world cinema and numerous stalwarts of Indian cinema had shaky starts but rose to gigantic heights later on. You are a thinking actor and I am proud to be associated with you. In fact I got benefited by the association, as you introduced me to the world of Chekhov and Uta Hagen. You introduced me to “ Sushi ” also. I do remember the evenings I spent at your place discussing world cinema over cups of coffee with hazelnuts. 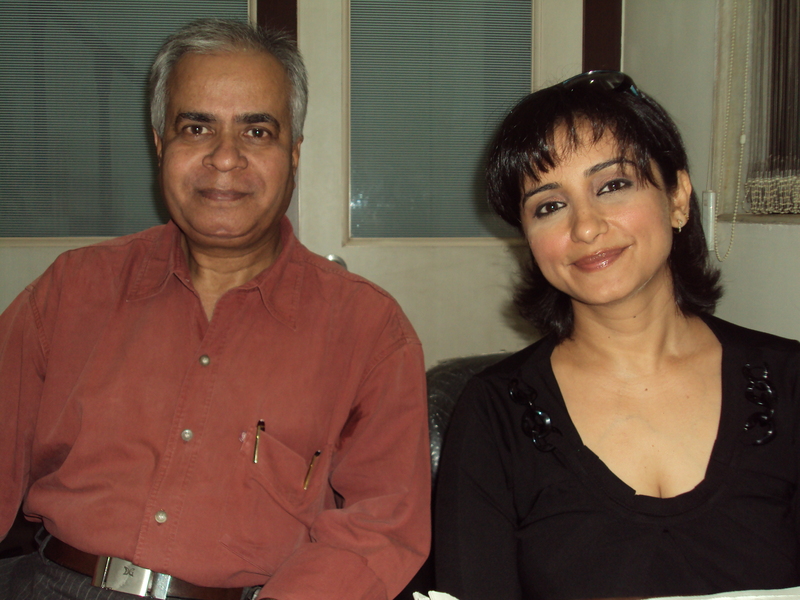 I wrote about you in my earlier blog – “ Kong Poush Of Jammu & Kashmir : Kashmiri, Dogri, Laddakhi Film industry & Me ”, way back on December 12, 2009. But after posting my letter to Luv Sinha, I felt an urge to write to you too. You are a conscientious and talented actor. “ Sadiyaan ” is just a beginning and not the end. There are so many other heights to scale. Be brave! Best of luck for your journey ahead ! Blessings ! Your film “ Sadiyaan ” released yesterday and as I always do, I started writing my open letter to you. Due to hectic work schedule, I was unable to complete it last night. Today when I woke up in the morning, I was shocked to see extremely hostile and disparaging reviews of your movie. I am dismayed because some of the observations of the critics about you, are unsubstantiated. I know you personally and definitely better than some of the critics. I remember the first day when you came to meet me regarding acting classes. I assumed that like most of the star-sons, you would prefer one-to-one class with me. I was pleasantly surprised, when you told me that you would love to be in a batch and that you would love to perform in front of a group and learn from making mistakes. When a person is willing to accept his mistakes and is willing to learn from it, I am sure he wants to be a good actor. You were in batch no. 06 of Kreating Charakters and I must state that you competed our rigorous training diligently and without any protest or displeasure. After completing the training, you signed “ Sadiyaan ” and I was very surprised, when you contacted me again before dubbing. 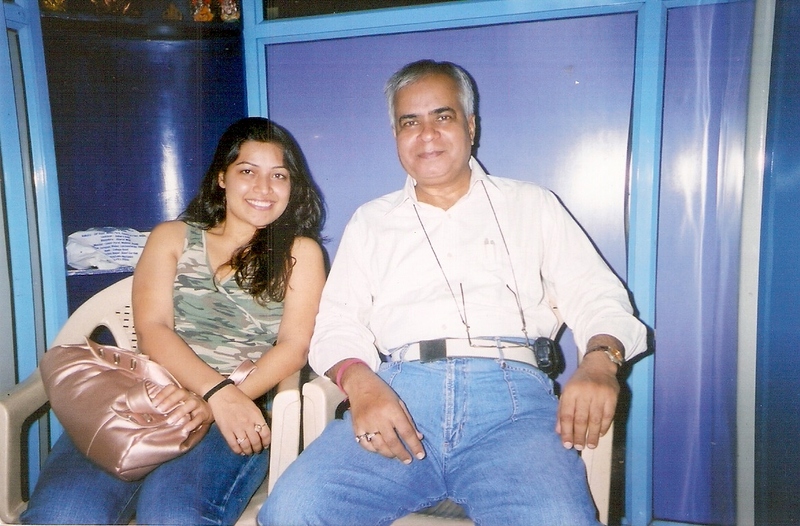 We did protracted and rigorous voice training and when it was completed only then you started dubbing sessions. “ Dilip Kumar, the new hero of Bombay Talkies is an anaemic addition to our film artistes. He needs lots of vitamins and a prolonged treatment of proteins before another picture could be risked with him. He looks gaunt and famished and strikes as along ill-treated convict, who has escaped from a jail. His appearance on the screen creates both laughter and disappointment. His acting efforts in this picture amounts to nil ” . It is now history that Dilip Kumar proved him wrong with his poignant performance in his third film “ Milan ”, a Nitin Bose directed movie in 1946. He rose to dizzy heights of super stardom with his seventh film ‘ Mela” in 1948 and fortified it with his ninth film “ Shaheed ” , a super hit of its time in 1948 again. What happened after that is now history and folklore of Hindi film industry. Babu Rao Patel had to eat crow and had eggs on his face as he helplessly watched Dilip Kumar defying his predictions with each one of his films. Who knows, this could happen to you too. And I pray to God and believe that this will happen again. And this should happen very soon. Dilip Kumar won 8 Filmfare awards and was given prestigious Dada Saheb Phalke award too. His place in the annals of Hindi films industry is prominently secured. But the same can’t be said about Babu Rao Patel. Do work hard to prove your detractors wrong. Congratulations and best of luck for your first production “ Atithi Tum Kab Jaoge ? ” As your film releases today, memories of your impeccable behaviour, your hard work as a student, your helping nature and my interaction with you at the time of the launch of your first film “ Haal-E-Dil ” comes to my mind. As I am sitting and writing this blog, a floodgate is slowly being opened and I am completely engulfed and submerged by emotions. I remember your first day in the class. A reticent girl sitting in the front row near me and watching everything with wide eyes. It took me a while to know that you are Mr. Kumar Mangat’s daughter. And I got this information from others, not directly from you. Never ever you tried to show in the class that you are well entrenched in the industry and that’s why you need special treatment. I found you well-behaved and very down to earth. After completing your training, you got busy with the production work of “ Omkara ” and I lost touch. We came into contact again at the time of your debut film “ Haal-E-Dil ”. You came to me with the script for my suggestions and then got busy with the shooting. You didn’t forget me at the time of the release of your film. I can imagine the pressure you could be in and tremendous mental strain you must be going through, still you remember a nonentity like me and invited me for the all the events of your film. That film has one more student of mine, as one of the leading actor. He saw through me in the party and even though I went and congratulated him, he pretended not to recognize me. When I compare his behaviour with yours, my affection for you grows more. I respect you more as a human being. I thank you from the bottom of my heart for being so nice to me, when others were not. Unfortunately “ Haal-E-Dil ” got released and tanked. I don’t know what you felt at the time of the debacle of your debut film. But I am sure of your capacity and capability as an actor. I am not trying to please you, but let me assure you that you are a brilliant actor. But you can’t follow the path of Katrina Kaif or Kareena Kapoor. Your niche is like Konkona Sen Sharma. I am not mentioning Nandita Das, because she works only in art films. While Konkona Sen Sharma works in all kind of films. She was brilliant in “ Mr. & Mrs. Iyer ” as well as “ Wake Up Sid ”. If you wish, you can mold your career on the pattern of Konkona Sen Sharma. Compared to “ Yuvvraaj ”, “ Wake Up Sid ” was any day better. You have now your own production company. So apart from producing films, please try to give a new lease of life to your acting career also. I know you can work wonders. I started this letter on Friday and completing this on Sunday. 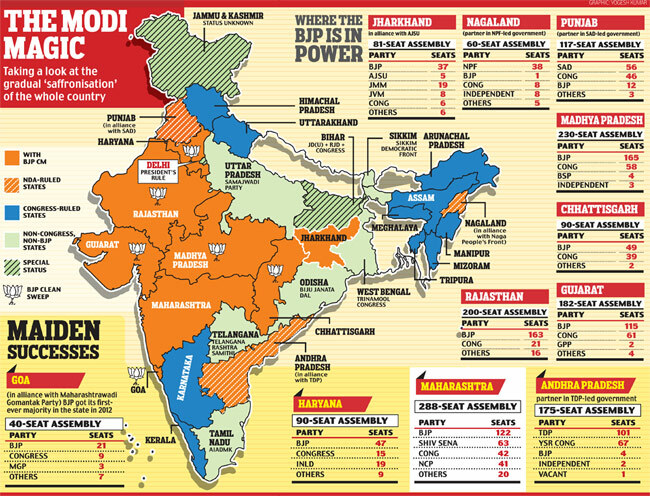 It is very satisfying to read in today’s Times Of India that “ Atithi Tum Kab Jaoge ? ” stays at the box office. I am happy for you. And once again wish you all the success in all the future endeavour of yours. God bless you, Amita ! May you scale dizzying heights of fame and success ! Yesterday I saw you being interviewed by Barkha Dutt on NDTV 24×7. Gushing winds of memories filled empty corners of my heart and I was swept off my feet. I remember my early days in Mumbai. It was mid 1997. I was working with Fardeen Khan for his debut film “ Prem Aggan ”. One day I was sitting in F. K. International’s office at Lokhandwala, when I got a call from you. From Lokhandwala, It took me some time to reach to your place at Bandra. 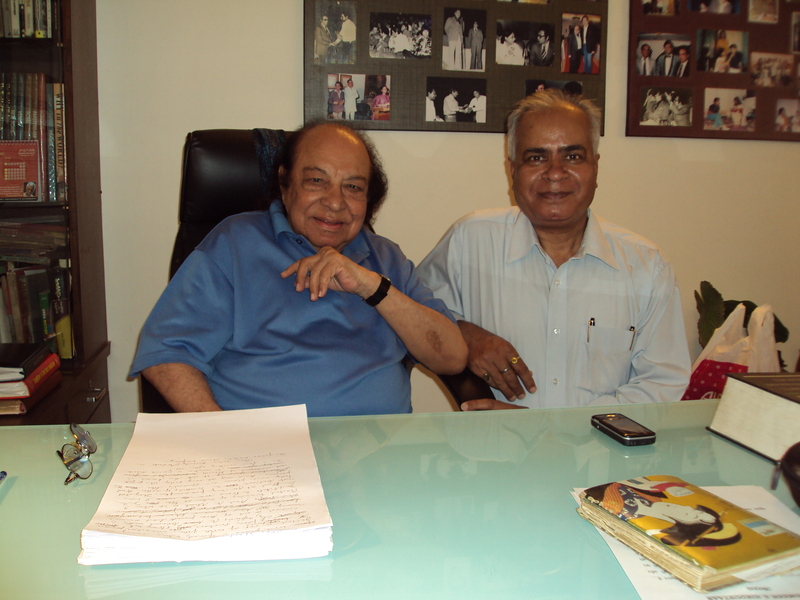 I still remember your building which was situated in a narrow lane near Mehboob Studio. 13 years have passed, but I must admit that when I saw you, I was stunned by your beauty and elegant personality. To my astonishment, I found you a reticent, reserved and withdrawn person. Our relationship never grew beyond hi and hello. Though I started the training same day but I couldn’t complete it because of your busy and hectic life style. Your continent hopping travel schedule also hampered the process and finally I stopped the training and we parted ways. It was a brief working relationship. In those days of land line and pager, when Mobile telephony was yet to hit the nation, I had cultivated a habit of sending birthday and new year greeting cards to all my students. I got response from everyone except you. You never ever acknowledged, not even once. I have very cordial and intimate relationship with all of my students. But you are the only exception. I could not cultivate a warm and cordial relationship. I am not complaining but only stating the facts. After doing couple of films you left India and settled in Canada. We lost touch. After couple of years, I got the news of your disease and I was shattered. Though we had only brief and formal relationship but I have seen you as a person. You were very caring daughter to your paralytic mother. Your devotion and love for your mother is still fresh in my memory. The way you used to feed her and the way you took care of all her needs is exemplary. How could such a loving and caring person be stricken by a life threatening disease? Sometimes I fail to understand judgment of God. Yesterday when I watched you on NDTV 24×7, all these thoughts and memories immediately came back to me. Your infectious smile is still there and once again I was stunned by your beauty. It was nice to see you again. Your zest for life and your charming personality is intact. It is unaffected by your disease. May God give you a long life. May your infectious smile and charming personality be there for ever. May you keep on posting your blog, “ The Yellow Diaries ” till the sunset of your normal, natural life. May you be relieved of your pain and suffering.